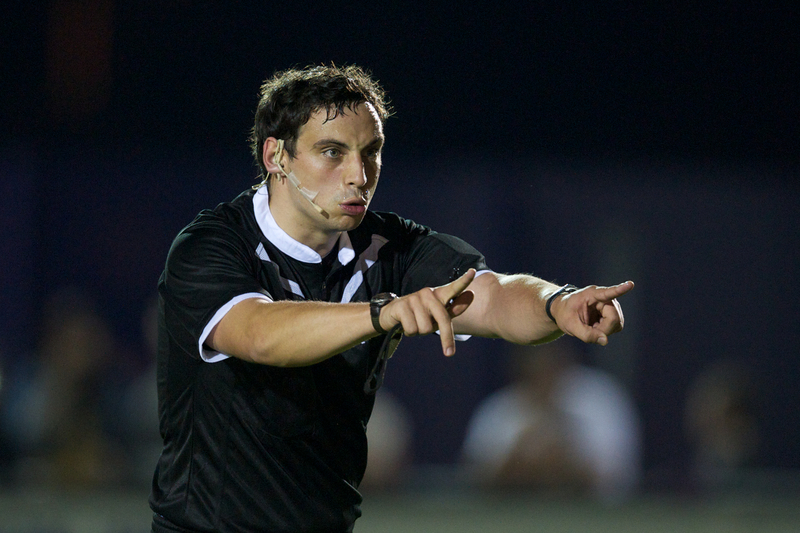 The West Wales Football Association will hold a New Referees Training Course on Wednesday, 11 May at Seaside AFC. The course will consist of eight two hour sessions on a weekly basis between 7.00pm and 9.00pm with Referees Instructor Phil Davies. A written exam will take place on Monday, 30 May. This entry was posted in Competitions Department, Referees and tagged FAW, FAWales, Football Association of Wales, Haverfordwest, Referees, West Wales FA by FAWales. Bookmark the permalink.